Our Services - Perillo Construction Inc.
Perillo Construction Inc. specializes in general contracting services for interior build outs of business offices, retail spaces, restaurants, churches, orphanages, and more. We offer a wide variety of valuable services that enhance your project from start to finish. We can work with your architect, or refer you to an architect that we work in conjunction with throughout the planning process. Our goal is to build blueprints to specifications using the most cost effective approach. 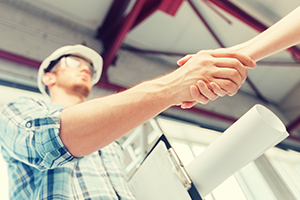 When blueprints are precise and ready to go, we rely on competitive bidding to hire the best contractors for the job. We then oversee and manage every aspect of the construction process. Our thorough oversight keeps projects on schedule and within budget while surpassing expectations and expediting occupancy. Our close relationships with a wide range of contractors and suppliers provide unmatched deals, as well as the peace of mind and security that comes with top-notch licensed and insured workers. We also have a vast network of architects and designers that we work with to meet any needs that you might have. 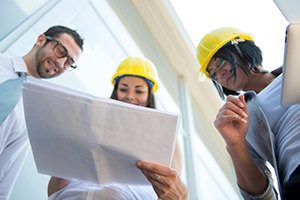 For tenant improvement projects we act as a valuable bridge between businesses, building owners and everyone else involved in the overall planning, funding and construction. 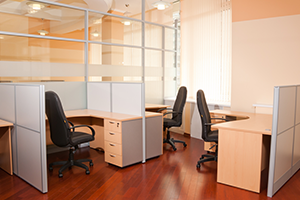 Working with a tenant project manager reduces stress, saves money, increases productivity and provides the best results every time.